This is my first time participating in IMM. I'm excited! So those are the books I got this week. I'm looking forward to seeing what everyone else got in their mailbox this week. :) Happy Sunday! I'm in the middle of Delirium at the moment! Hex Hall and Paranormalcy are great books. Firespell is on my tbr pile. I hope you enjoy Delirium. I loved it and can't wait for the second in the series. Paranormalcy is currently sitting on my shelf waiting for my attention too. I havent read any of Amanda Hocking's books yet but they sounds awesome. Hope you enjoy! Awesome books this week! 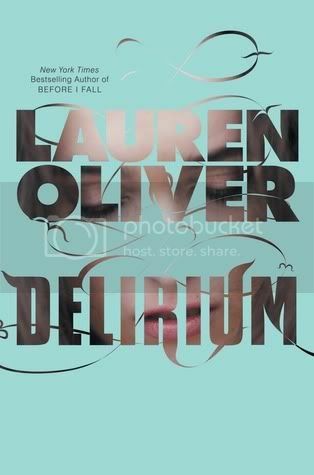 DELIRIUM is one of my favorite books..it's fantastic! And I've been meaning to read PARANORMALCY and HEX HALL, so I'll def. look for your reviews on those! Wow, so many great books! 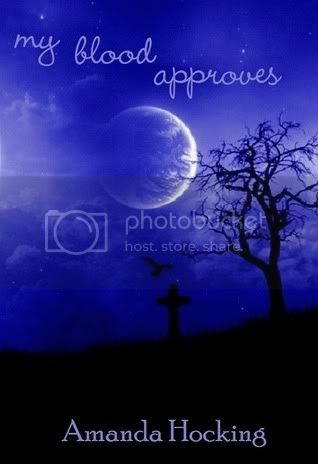 I have read Paranormalcy and Hex Hall and they are really good :) happy reading! Great reads! New follower too! I got Delirium this week also. And I loved Paranormalcy and Hex Hall. LOL, is Delirium a best-seller yet. It's in everybody's mailbox, if not on their wish list. Happy reading! Great haul this week! I hope you enjoy them all! Thanks for stopping by my blog, I'm a new follower here. You got some good ones! I really need to read Paranormalcy. It looks so good. 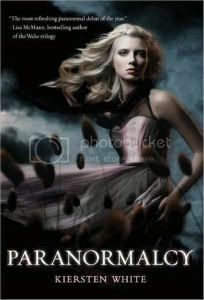 I bought Paranormalcy a while ago and have got to get around to reading it! I got Delirium this week and can't wait to attack that one too. 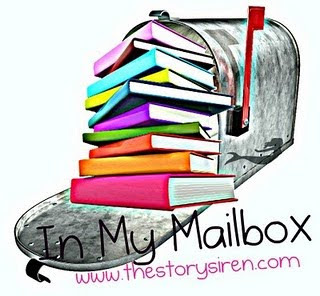 Hope you enjoy all your reads!